There are only three weeks left to make something great happen with this year’s tax bill. If you are over 70, save the time you would have spent getting clothes together and boxing them and driving in the holiday traffic to a charity for the tax deduction (this can be done January 3rd), and instead have your investment advisor set up a direct gift from your IRA to the same charity. It still satisfies “RMD” (minimum IRA withdrawal requirements) but takes that amount completely off your taxable income total! If you’re a small business owner that files on a Schedule C , set up your kids to receive payroll from your company and get checks issued and then cashed from your company account before December 31st, if they help out any at all in your company. They don’t pay FICA, FUTA or SUTA and neither do you on the match, so it’s cash out of the company pretax dollar for dollar. And, as long as it’s less than $6,500 for the year, they also won’t pay federal tax on that income. 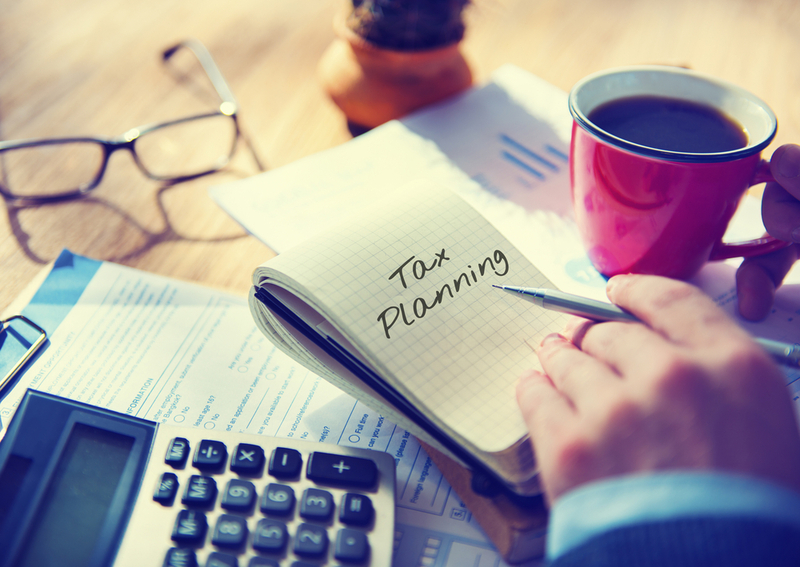 The list of tax savings opportunities goes on and on, so the moral of this holiday story is: Call your tax planners and squeeze in a 30 minute phone call, skype or a face to face meeting and let’s go through our check list of tax reduction strategies that are often overlooked! We want the New Year to be great for you. Paying less federal income tax is a good way to start!